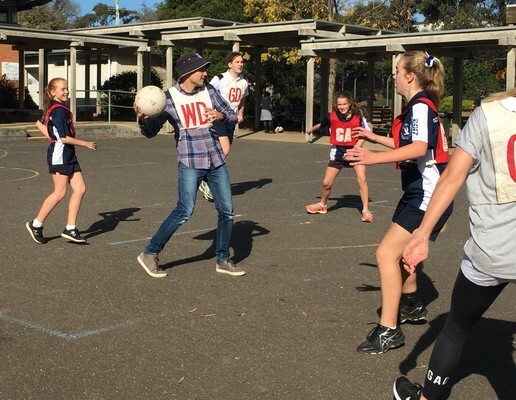 Ocean Grove Primary School got into the spirit of Education Week recently. 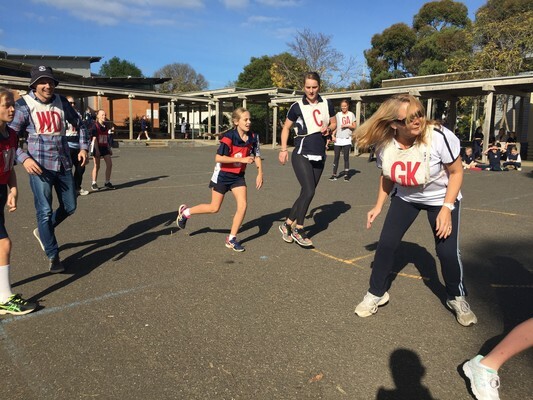 The theme of the week was ’Healthy Mind, Healthy Body’ and the school began the week with a family barbecue breakfast on Monday morning. 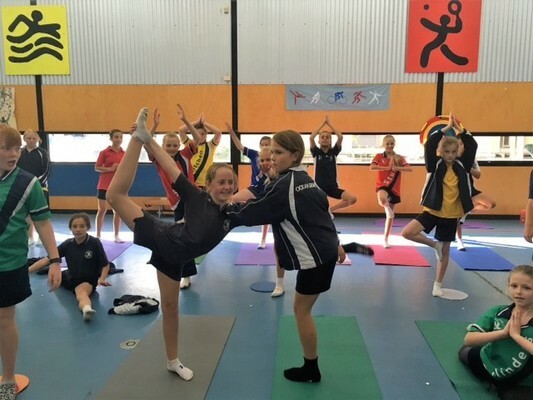 Some of the events throughout the week included yoga with Tara Lynch, one of our parents, a teachers versus Year 6 students netball match and some mindfulness sessions. 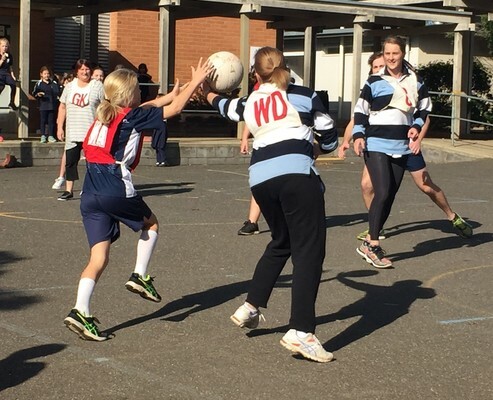 On the Thursday there was an open morning for current parents and prospective parents and students to tour the school with the school’s student leaders followed by a picnic at recess. 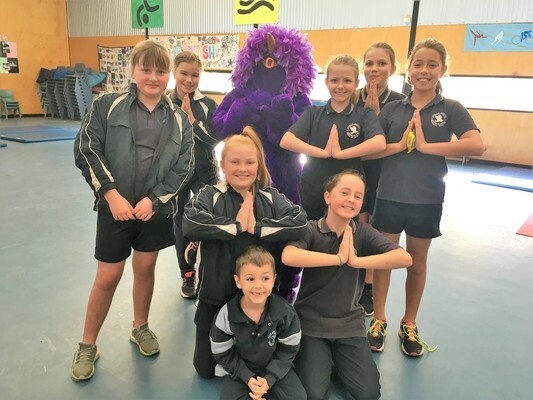 Tara did a series of yoga sessions at the school during Education Week. 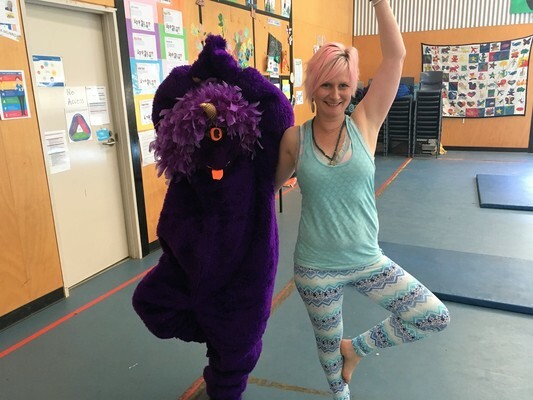 She was also joined by her new mascot, Mr Cool and Calm, a big, fluffy, purple creature to inspire the kids. “I have had two parents contact me to say that one son in Grade 1 is now rolling out a yoga mat each morning, practicing yoga and meditating. The second said that her son in Grade 1 could not sleep and used one of the focus and breathing techniques I taught him to settle before bed,” Tara said.